SEOUL -- Samsung BioLogics, a leading bio company in South Korea, has won a commission product contract from CytoDyn, an American biotech company, to produce its flagship drug candidate, leronlimab, which is at the final stage of clinical trial as a once-weekly monotherapy for HIV-infected patients. 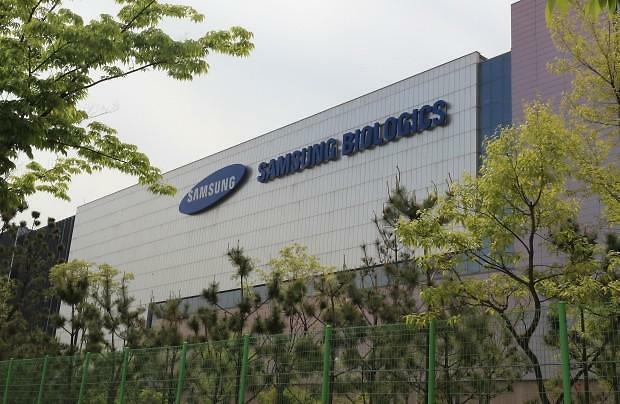 Samsung BioLogics said Tuesday that the deal worth $31 million could grow up to $246 million by 2027 if commercial production begins. 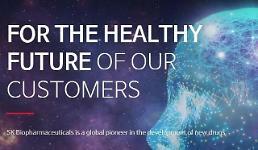 CytoDyn has applied for fast-track designation by the Food and Drug Administration (FDA). 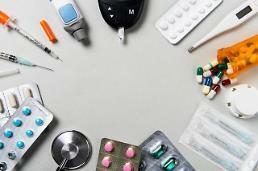 The American company has said that a preclinical study of leronlimab showed a 98 percent reduction of breast cancer tumor metastasis after seven weeks. The target of leronlimab is a cellular receptor that appears to play multiple roles with implications in HIV infection, tumor metastases and immune signaling. In January, Samsung Bioepis, a joint venture between Samsung BioLogics and U.S.-based pharmaceutical company Biogen, won FDA approval to sell Ontruzant, a cancer-treating biosimilar referencing Herceptin.